Does Napoleon Dynamite hold up in 2019? Melissa weighs in on that controversial topic while Kyle wonders around in a fog due to caffeine withdrawals. 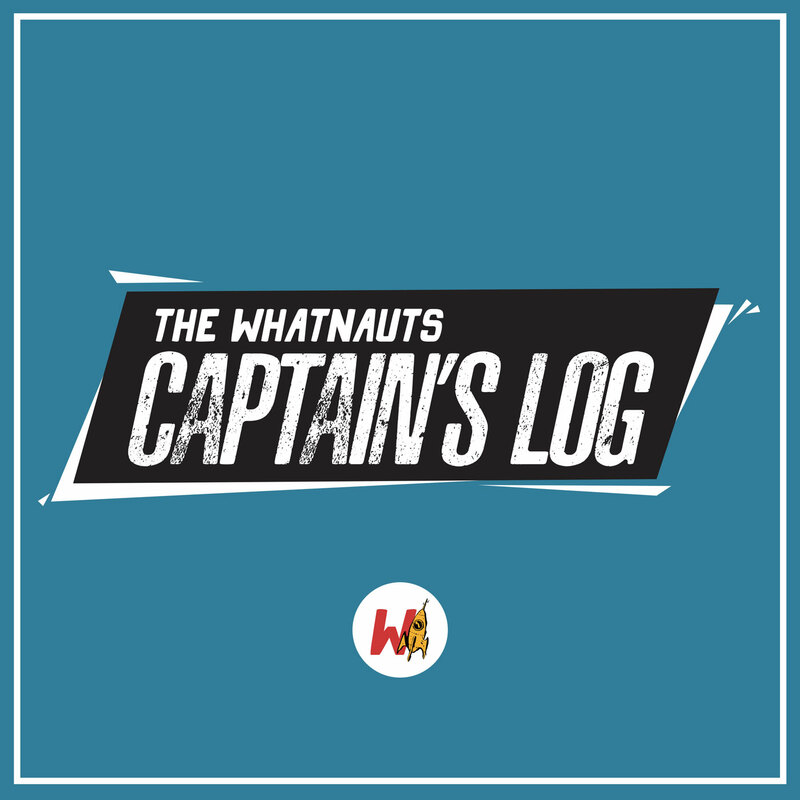 If The Whatnauts had a studio where would it be? Definitely not central time. No one likes central time.